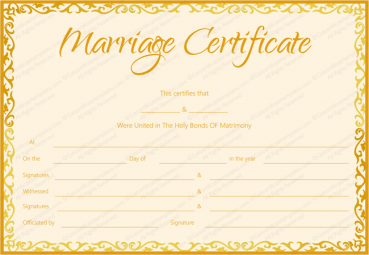 There are times when someone would like to create a marriage certificate and when they would like to keep that job simple to handle and they would like to come up with something that is simple in appearance. 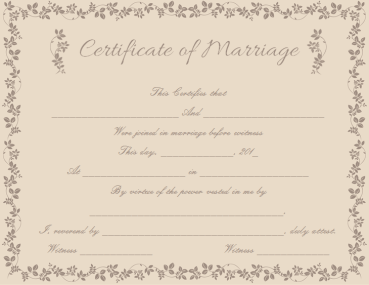 This Marriage Certificate Template allows one to create something that is both simple and beautiful. 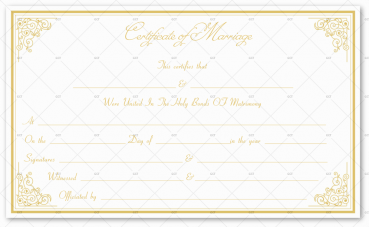 This template includes a simple design around its border and in the corners of the page. 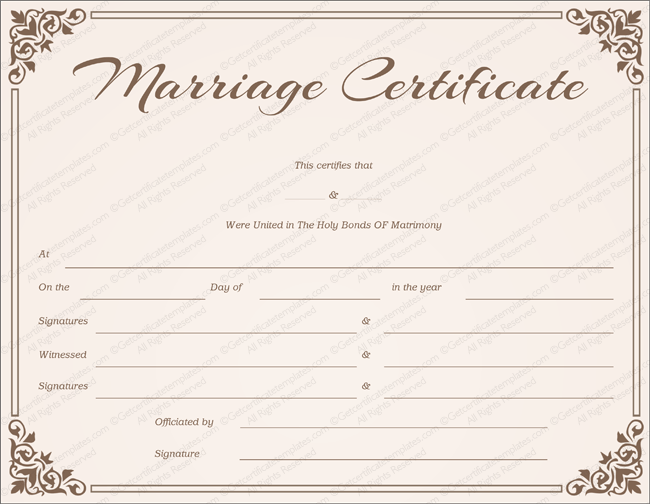 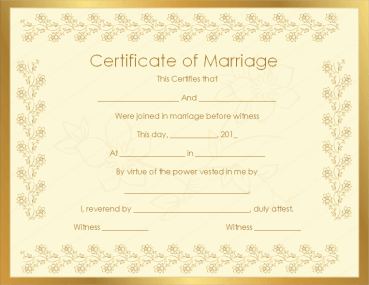 This template allows the one who is using it to fill in the names of those who are being married, the date when they are getting married, the signatures of the witnesses, and more. 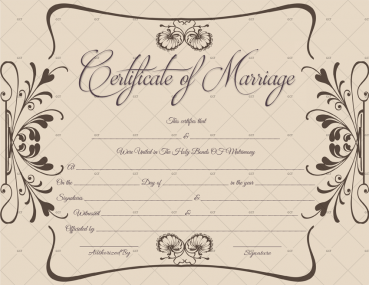 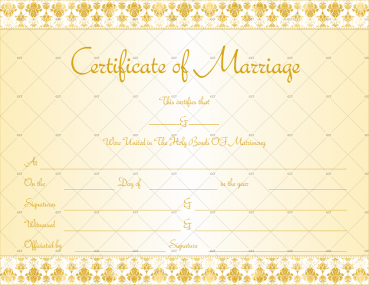 Those who are looking for something that they can create to celebrate a wedding and to celebrate a special couple will find that this template will help them make a beautiful marriage certificate. 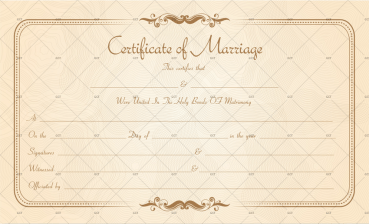 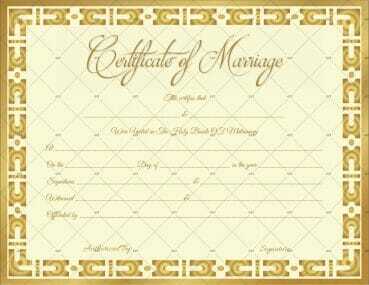 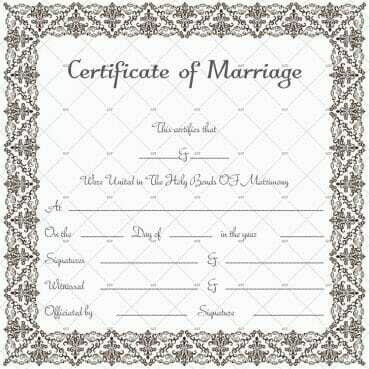 Those who use this Marriage Certificate Template will find that it makes the job before them one that is easy to do.